Strawberries and chocolate are all fine and good for Valentine’s Day, but you can have those any day of the week. It’s the right sparkling wine that will make the holiday even more special. 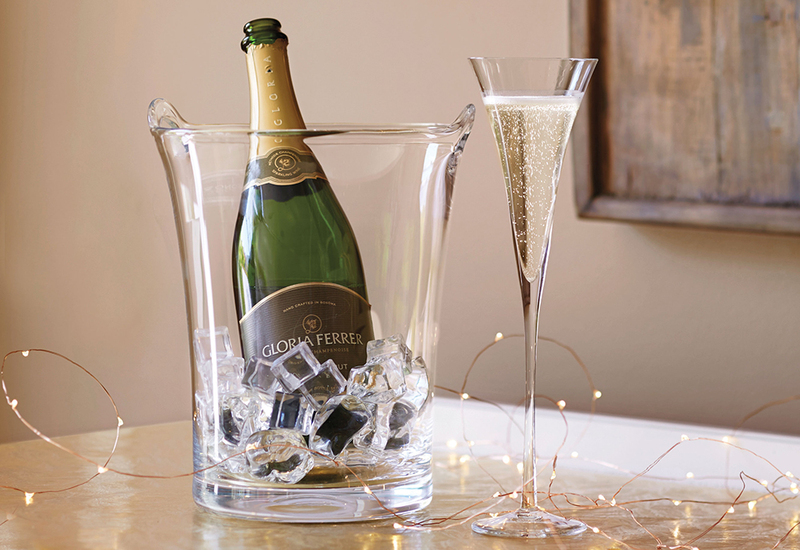 Even if you’re avoiding the couple thing this year, that’s no excuse not to pop a bottle of bubbly. 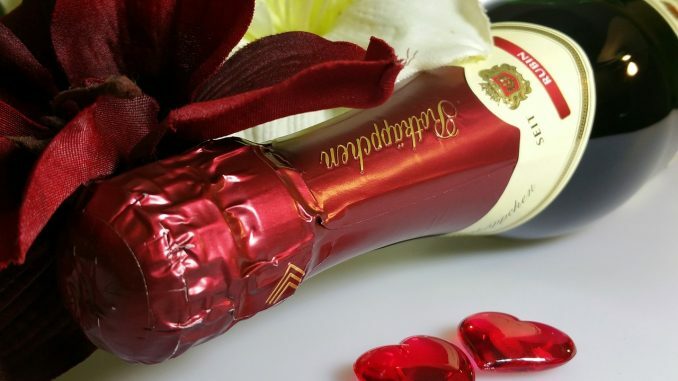 Why not turn Valentine’s Day into an excuse to host a sparkling wine tasting party with friends? Then instead of enjoying just one bottle, you can try several varieties. Read on for tips on choosing different varieties of sparkling wine, selecting the right glassware and popping the cork like a pro. Only wine made from the Champagne region can truly be labeled as Champagne. 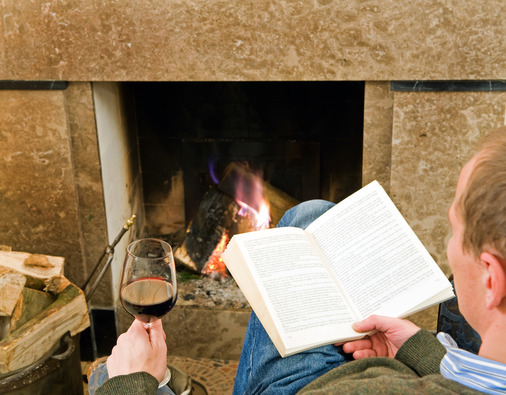 There is a long, rich history of winemaking in the region, but in recent years there has been an explosion of styles, and thus interest, from the wine community. Traditionally, grapes were grown on various plots, sold to Champagne houses or negociants (brokers) and were then vinified in a house style. In recent years, many sommeliers and wine enthusiasts have turned their attention towards grower Champagne. 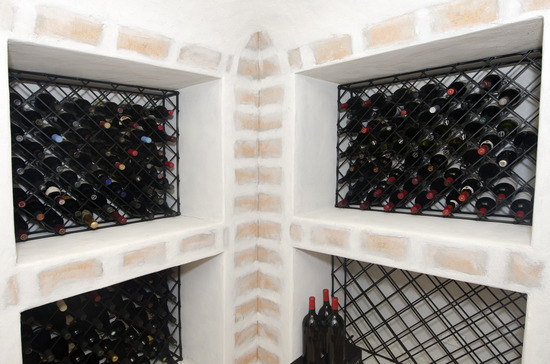 These wines are produced by the grape growers and are more expressive of terroir. With so many changes afoot, this is an exciting time to explore the wines of this storied region. While many Champagnes are delicious and earn their reputations as premium sparklers, they often come with a correspondingly high price tag. But fear not! There are many other wonderful sparkling wines from all over the world. One refreshing and economical option is Italian prosecco. Often slightly sweeter than Champagne and with larger, more textural bubbles, prosecco is a popular base for many cocktails like mimosas and bellinis. It’s also an enjoyable quaffer on its own and pairs delightfully with fruit. Cava from Spain is another easy-to-find sparkling wine. It is made in the Traditional Method, which is the vinification technique used in making Champagne; however, the blend is comprised of indigenous Spanish grapes, giving the wine it’s own unique stamp among sparkling wines. Its price point is often similar to prosecco and is another inexpensive, yet quality, option. Looking for something on the sweeter end of the spectrum to pair with dessert? From Italy’s Asti region, the moscato grape is the foundation for Moscato d’Asti, a slightly sweet wine that sings of orange blossom, honey, peach and nectar. It’s lightly effervescent so the sparkling texture is more subtle than other bubblies and its flavor profile is a perfect match for a strawberry tart or other fruit-based desserts. Or try a chilled sparkling red Brachetto d’Acqui, another Italian sparkler, which is a great complement to chocolate. Nearly every major wine-producing region in the world has some type of sparkling, and it’s worth investigating some of these lesser-known wines: Cremant from any non-Champagne region in France, Franciacorta and Lambrusco from Italy, sparkling wines from California… the list is endless. Before you pour your wine, make sure you have the proper glassware. 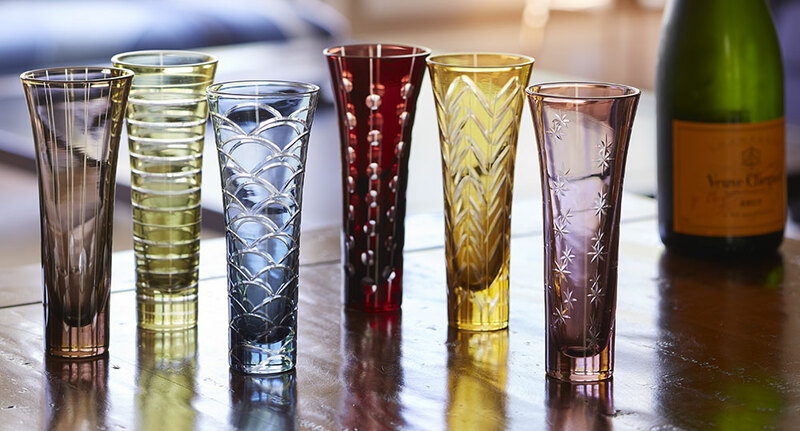 Tall, fluted glasses are the most popular style, and for good reason. They allow the bubbles to flow freely and help the wine retain its effervescence. Leave room and don’t top off the glass, that ensures the wine has plenty of oxygen contact, which enhances the nuanced aromas and flavors. A revered company in the wine world, Riedel makes classic Vinium Champagne Flutes that are designed for the optimal enjoyment of bubbly. These elegant 6-ounce glasses are made from more than 24 percent lead crystal for maximum sparkle. For a more architectural design, the conical Stolzle Revolution Wine Glasses also allow wine to shine and will lending a striking look to any table. The blown glass bowl is melted onto the stem, again ensuring durability. These particular pieces are also machine washable, so you can spend more time finishing dessert instead of cleaning up. Is vintage more your style? The Schott Zwiesel Coupe Glasses hark back to the beginning of the 20th century, when glasses of this style (which were also known as saucer glasses) were the barware of choice. Wine aficionados are strongly split in opinion over whether these glasses are the best for Champagne. Even so, these are a festive choice for adding some pizazz to an inexpensive sparkler. There’s no sound more exciting than the “pop” of a cork. But often, that sound is followed by the whoosh of wine spraying out of the bottle. There’s a lot of pressure behind the cork so master the right opening technique so you don’t spill a drop. First, untwist the wire but don’t completely remove the cap. Twist the cork clockwise and with a firm hold on the body, and twist the bottle in the opposite direction. Most importantly, make sure to aim the bottle away from people. 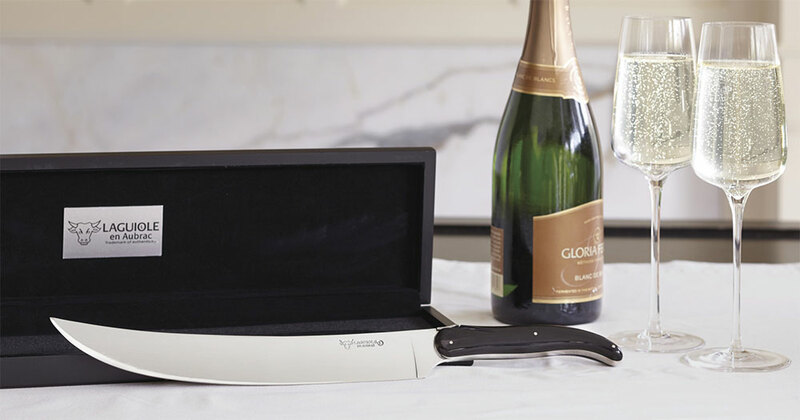 And for those of you who want to saber a bottle of Champagne? I wish you luck! What are your favorite special occasion bottles of sparkling wine?